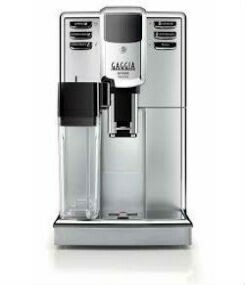 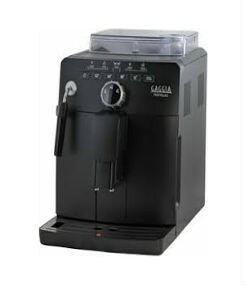 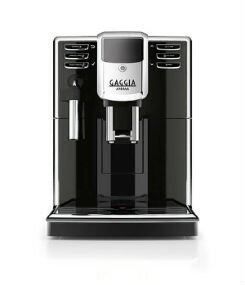 Automatic Coffee Machines are the most popular choice for household coffee machines. 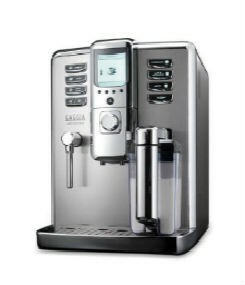 Today’s Automatic Coffee Machines allows you to make your favourite cafe quality coffees with the simple push of a button. 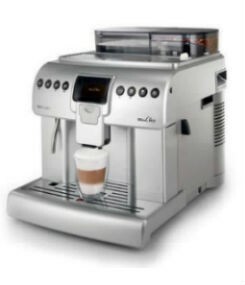 Your Auto Coffee Machine will grind, dose and tamp the coffee, dose the water and brew your coffee and can also provide hot water, steam or heated milk through a steam wand or automatic milk frothing device. 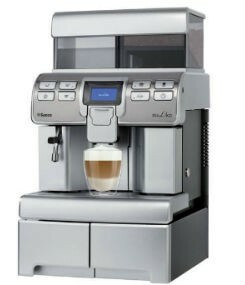 Coffee Shrine makes it simple to choose your automatic coffee machine. 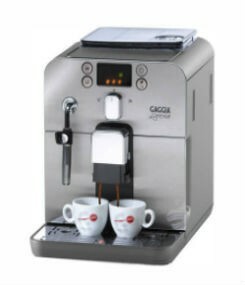 Of course, if you would rather speak with one of our in house experts, simply give us a call or drop us a line.